As Volkswagen navigation systems become more and more technologically advanced, they are able to provide more real-time information and multiple screen configurations for drivers who want to get the most out of their Volkswagen system. Watch the video below to learn more about what your 2018 Volkswagen navigation system has to offer above and beyond the main map view. 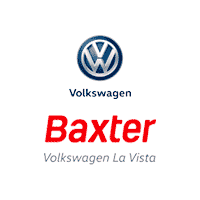 Find 2018 Volkswagen models with built-in navigation systems at the Baxter Volkswagen La Vista dealership in La Vista, Nebraska. Give us a call or stop by the dealership to let us know what you are looking for in your next family vehicle today!